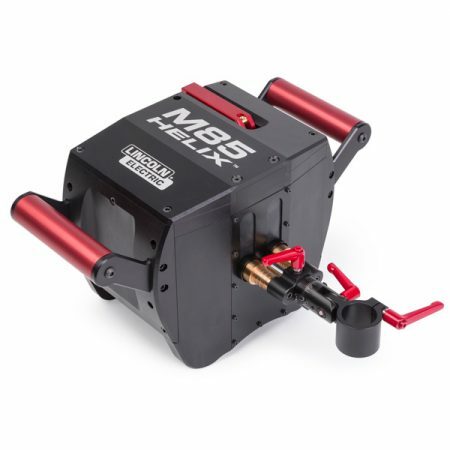 The Helix M series is the next generation weld head for mechanized welding. 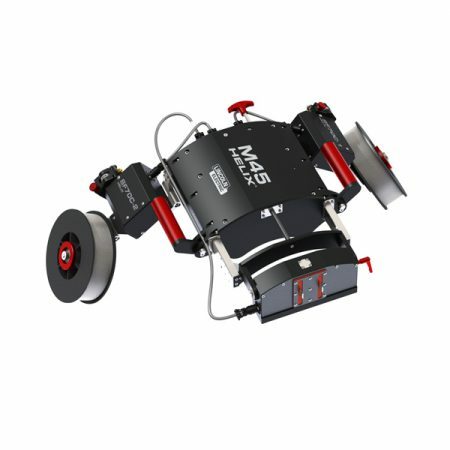 It’s not only lightweight and durable, but also very easy to install and position on the track. 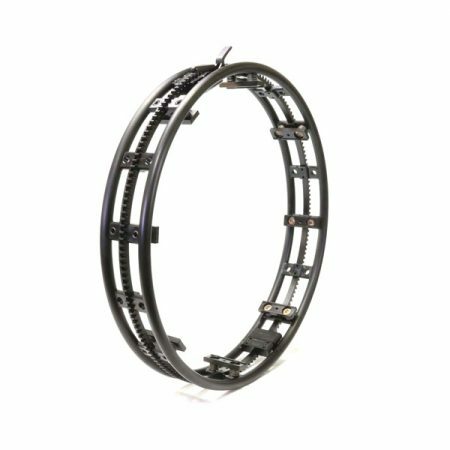 The Helix M series provides a flexible solution to easily switch torches for GTAW, GMAW and FCAW processes. 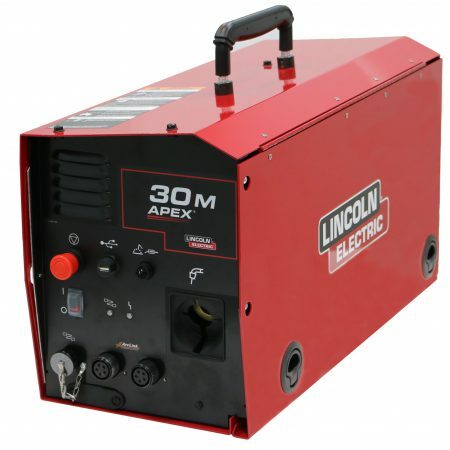 Designed for the harshest FCAW applications while keeping the accuracy needed for TIG and hot wire TIG, the Helix M series weld held is a all around high performer. 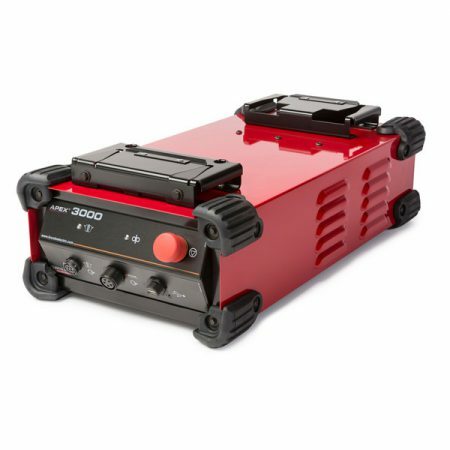 The APEX 3 Automated Welding System provides the complete solution. 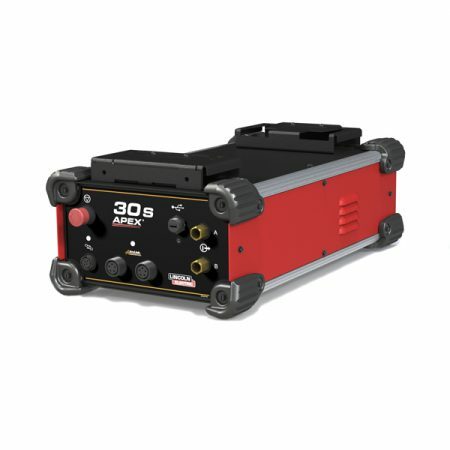 The Helix M series is paired with the APEX 3 control system and the patented Helix track systems welds for precise, reliable and high quality welds where you need it and when you need it.